GET A FREE SOLAR INSTALLATION QUOTE & SEE HOW TO SAVE 25-99% ON ELECTRIC! If you’re Googling “Solar Panels Mesa” or “Solar Panel Installation Mesa“, Alternative Energy, LLC’s Solar Contractors can help! We offer installation of Residential Solar Panels & Commercial Solar Panels in Mesa, Arizona. Receive a free solar panel installation quote in Mesa or give us a call today at (480) 744-1803 to see how much money you can save by installing residential or commercial solar panels. We are the best solar company in Mesa, Arizona because we offer more than just solar. Most solar companies want to sell you a large solar system to cover your energy usage. We want to solve your high energy usage problem before even thinking about installing solar panels. We can make your home much more energy efficient and sell you a smaller solar system for half the price of what your currently being quoted for solar. We offer residential and commercial solar panel installation in Mesa to help home owners and business owners save on electricity. 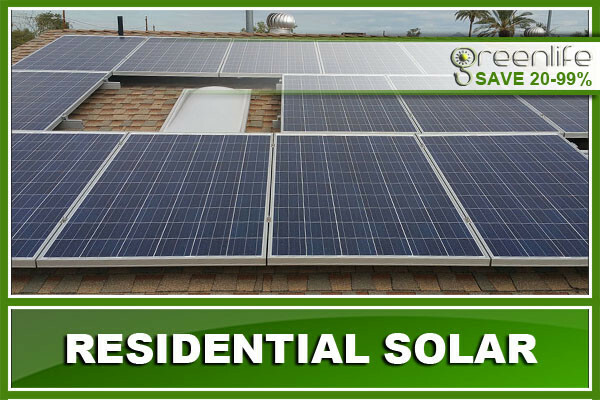 We offer residential solar panels in Mesa to help homeowners save money on electricity. Installing solar panels not only helps you save on residential electricity but it’s also great for the environment. We offer free residential solar panel installation quotes. We also offer commercial solar panels in Mesa to help business and commercial facility owners a chance to save money on electricity. Installing a commercial solar system will lower your electricity costs by a ton. 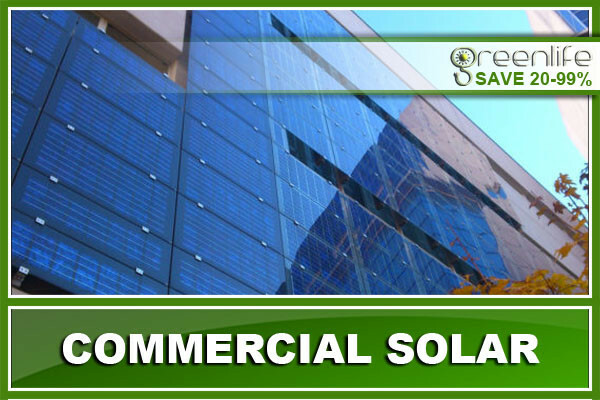 We offer free commercial solar panel installation quotes. Receive a free solar panel installation quote in Mesa or give us a call today at (480) 744-1803 to see how much money you can save by installing residential or commercial solar panels.